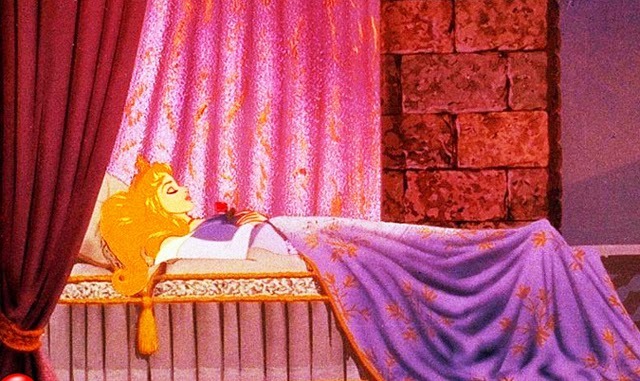 Look, I like sleeping as much as the next person. My dream Saturday consists of alternating bowls of cereal and naps on the couch. But it doesn't bode well for a friendship if we're both so zonked we can never actually meet up or have a conversation. Besides, most restaurants stop serving brunch at 1 pm. One word: mice. 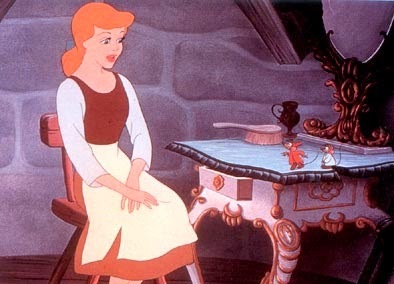 Being a pet person is one thing; inviting rodents into your home and singing to them is quite another. It makes me wonder if she's a less attractive version of Rebecca Romijn's character in Friends. Living in San Francisco, I know plenty of hippies. I even enjoy them sometimes. Their "oneness with nature" and the foraging of their own food entertains me. 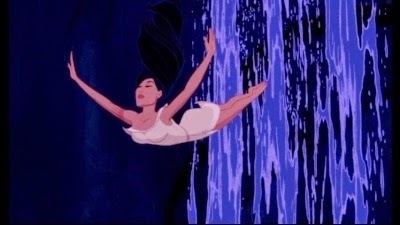 But frankly, Pocahontas seems a bit too outdoors-y for me. I prefer to spend my girl time getting pedicures and gossiping rather than scaling waterfalls and frolicking through the forest. 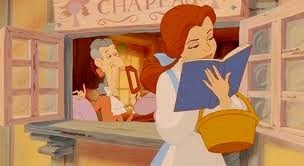 We get it - Belle likes to read! 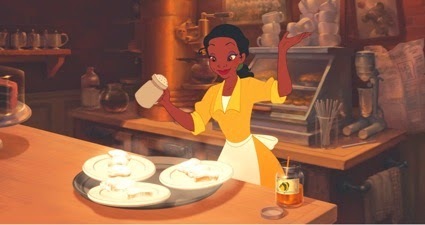 If Belle lived in current times, she'd be a pseudo-intellectual hipster minus the skinny jeans. Think about it: she carries a satchel, rides a bike and always carries reading material just to prove to everyone that she's a 'reader.' She's just a New York Times subscription and a facebook page away from alienating her friends with constant reposts of every article she reads. Merida is probably way too into Hunger Games (what with the whole bow thing), but she seems like the kind of girl who's up for a good time. And that accent! It would be like hanging out with Sean Connery, who can even make the words "an album cover" entertaining. The downside? You could never hang out at her house because of those annoying little brothers. Personally, I think every girl needs one rich, beautiful friend. Yes, she may whine about how bored she is with all her first world problems, but think about all the fringe benefits: You get to play with her tiger! You can borrow her expensive silk (albeit, slightly ahem, revealing) clothes! You can be the third wheel on Aladdin's magic carpet! 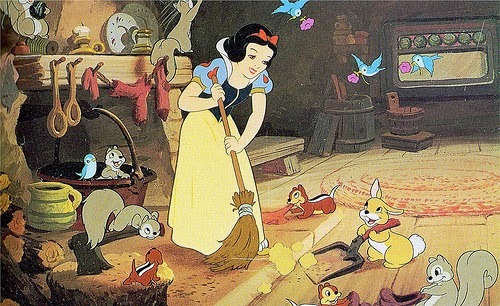 Her voice is a little annoying, but she also cleans. She's the friend that comes over for a dinner party and totally does the dishes afterward. She also always travels with an entourage, so you can be sure she won't be clinging to you at a party, waiting for you to introduce her to people. Sure, she's a little on the immature side, but dude, her hair can heal people!!! And she seems super low maintenance. 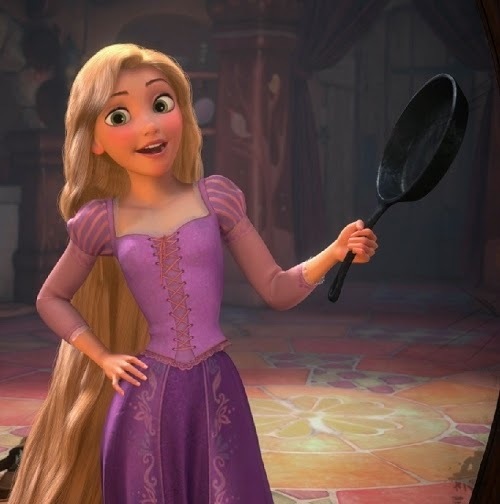 I mean, her biggest dream in life is to travel like, 20 miles from home to see some lights and the only thing she brings is a frying pan! Hello, travel buddy! Besides, I like my friends to be a little on the optimistic side - I'm cynical enough for two people. She's a bit of a hoarder, and you're likely to get re-gifts every year for your birthday, but at least she'll always get your something! Plus, think of her potential as a team member during guessing games like Catch Phrase - what's the word again? Winning! I live next door to a sushi restaurant and I've been trying to make friends with the owner for years. What could be better than a friend who can also make your favorite foods? Besides, I've never been to New Orleans and having friends to crash with in vacation destination cities is priceless. 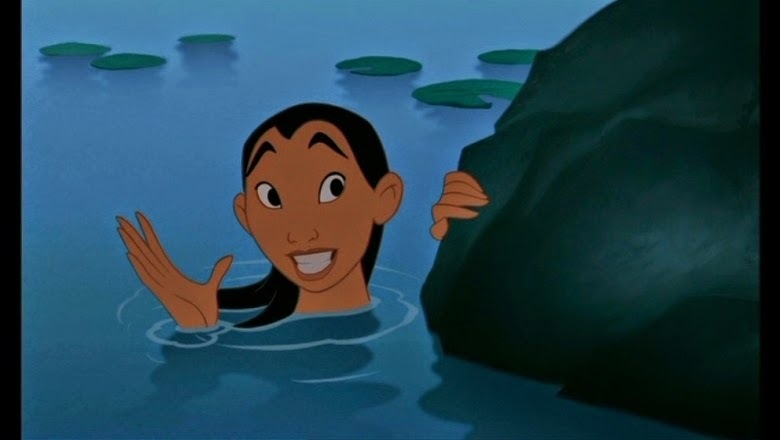 I probably have an Asian bias, but Mulan seems the best of the bunch. For one thing, she wasn't born into royalty, so she seems less entitled and clueless than a lot of the other princesses. For another, she'll spend her days talking about stuff other than guy problems. And she hates skinny dipping with others. Because really, who wants to be friends with that girl who can't wait to strip her clothes off in front of people to prove she's 'crazy?' 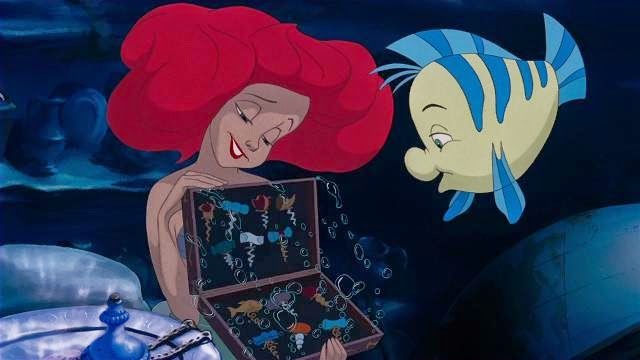 She had me with "we could just close our eyes...and swim around."